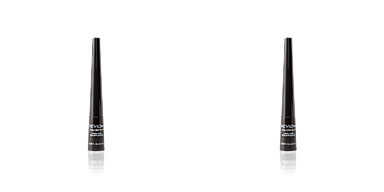 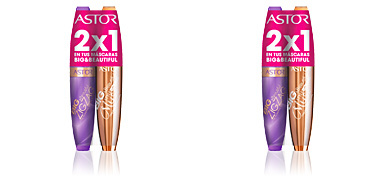 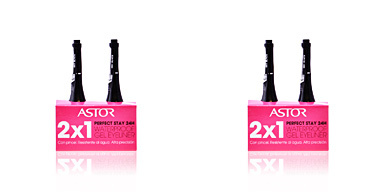 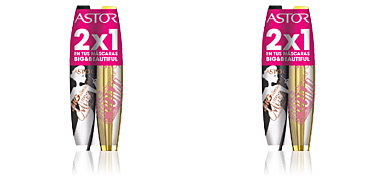 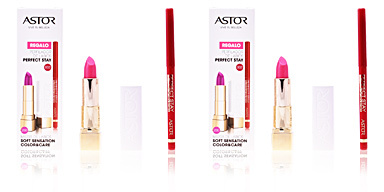 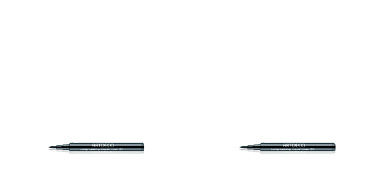 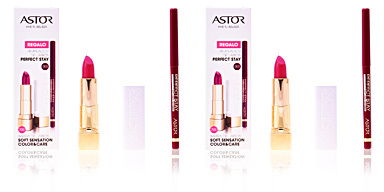 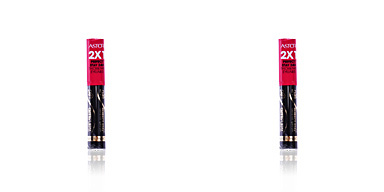 Astor EyeArtist AUTOMATIC DEFINER Eyeliner has a soft texture that helps to achieve a deep and perfectly defined look. 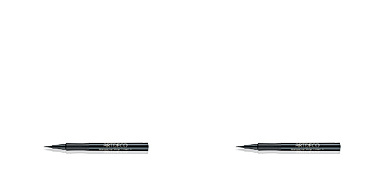 It has a magnificent duration, remaining intact on the eyelid and without the need for retouching for endless hours. In addition, its pleasant texture slides easily, so its application is ultra simple. 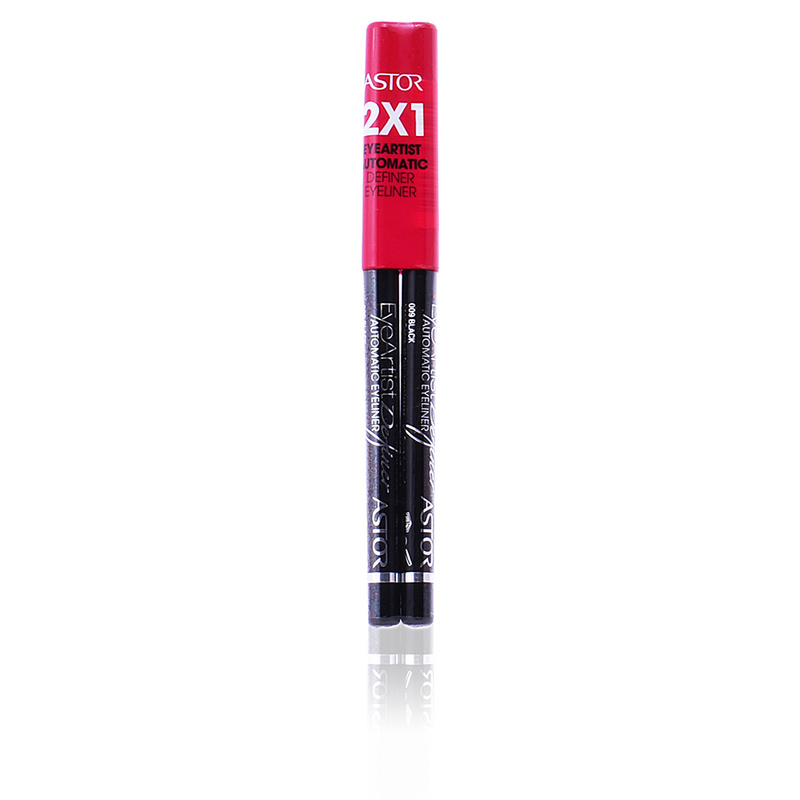 It has intense color pigments and a fabulous fixation, which prevents the color from fading. 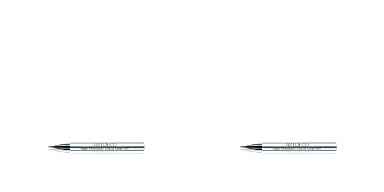 Retractable system.